Here are my current favorite places to eat. When I first moved to Naples, I was certain the restaurant scene could not compete with other cities I have lived in. While Naples certainly is smaller than Philadelphia and southern New Jersey (where I moved from), we have many notable restaurants. 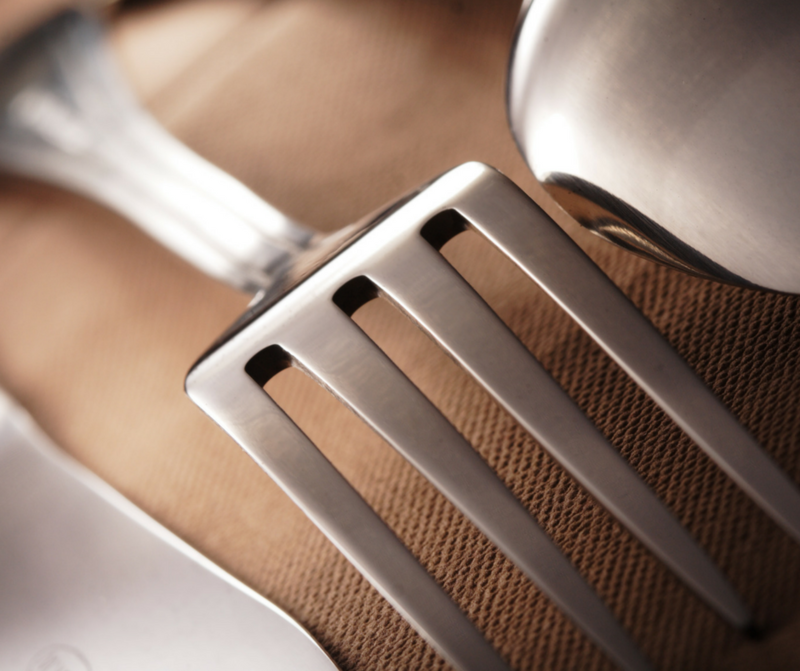 What I really like is that many of the best restaurants in Naples are family-owned. It’s been great getting to know some of the local owners and managers. When you are dining, ask you server where he/she is from. You might be surprised. 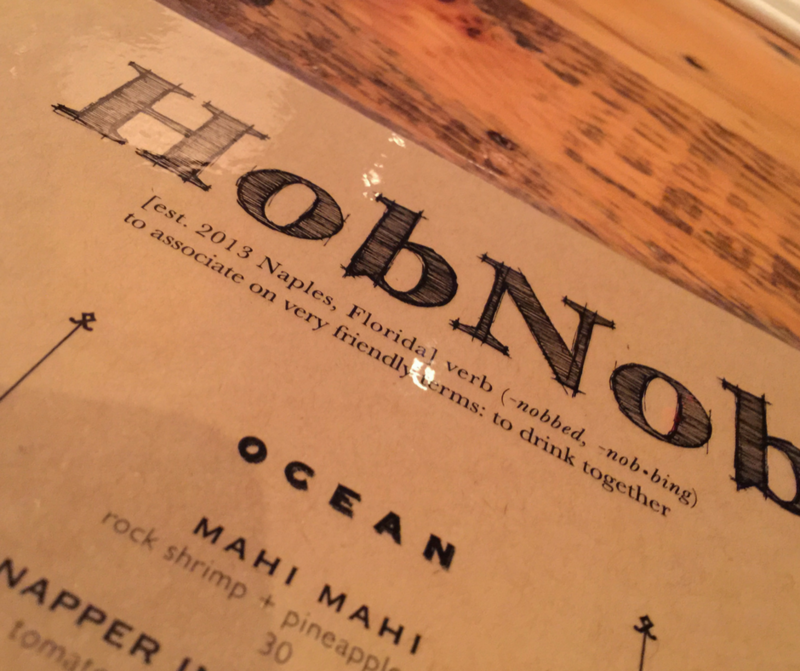 When I first ate at HobNob, my server was from the town next to where I lived in New Jersey. We found that we had many things in common and talked for a long time. Most people are transplants in Naples and happy to talk about where they lived before they moved to paradise. This is the first restaurant I went to when visiting Naples. I immediately knew it was going to be a favorite. They are always friendly, food is consistent and it’s a lively place to be especially in-season. Try the artichoke hearts and mushroom pizza. I highly recommend going with a group and sharing a bottle or two of wine. They also make great cocktails. Jane’s is my favorite place for breakfast. They have vegetarian and vegan options. 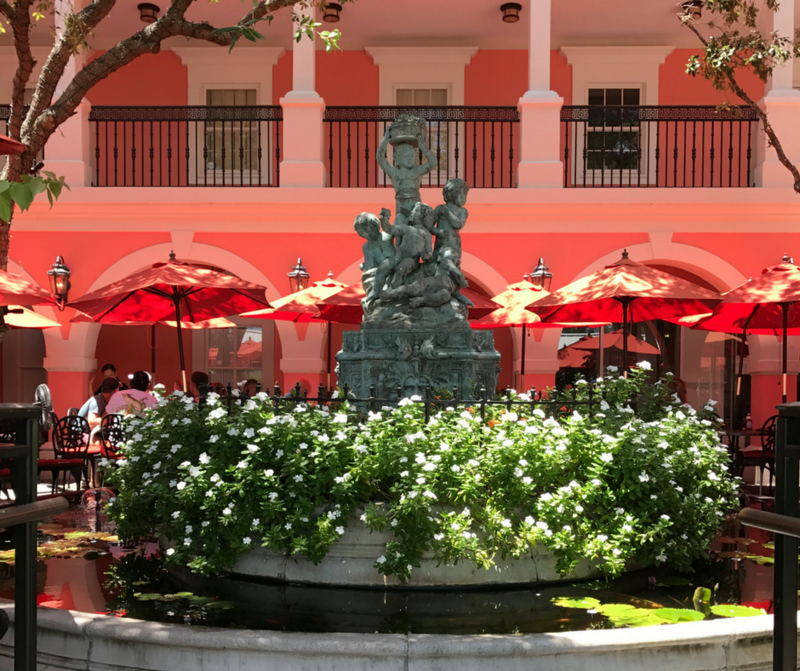 Request a table by the fountain, it’s worth the wait. They also have outdoor seating in the back, but it’s not as scenic. The vegan scramble is a perfect breakfast, even for non-vegans. Service is always friendly, but can be a bit slow. It’s not that they are ignoring you. They are always super busy. It’s a great place to relax and take your time eating. 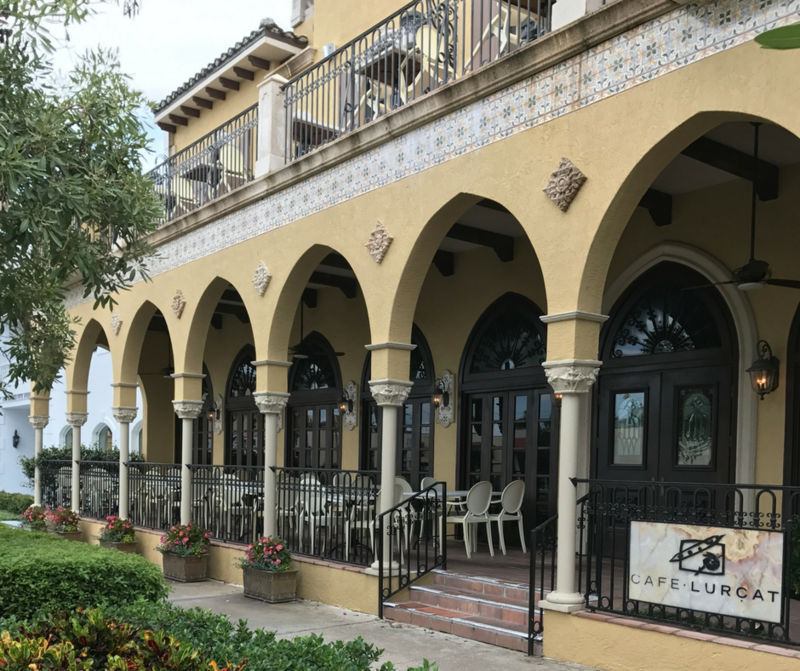 This is one of the best spots in Naples to enjoy the great weather, while people watching and having a great meal. 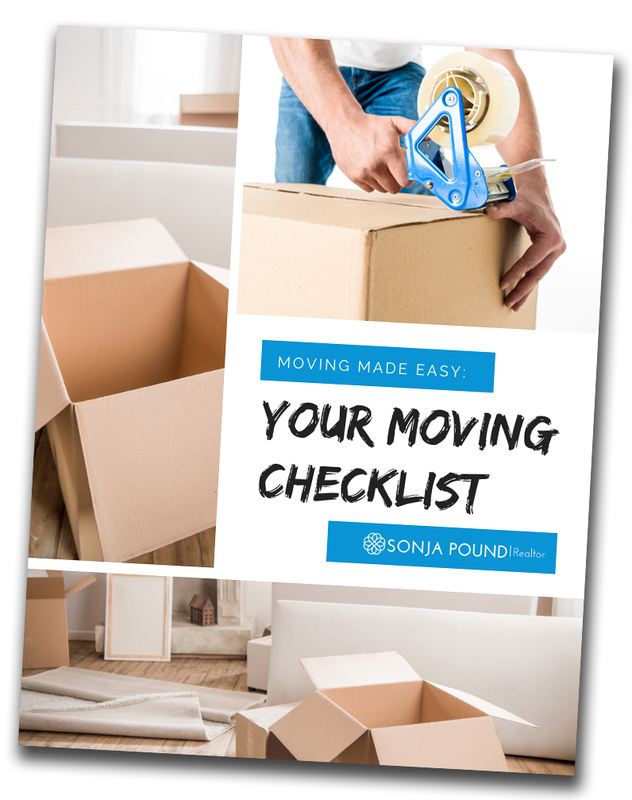 Ask to sit on the porch or upstairs balcony. You have to order the roasted cauliflower. If you are a vegetarian they will gladly put together a vegetable plate – full of seasonally fresh options. My husband likes the Seabass. My son could live on their mashed potatoes. 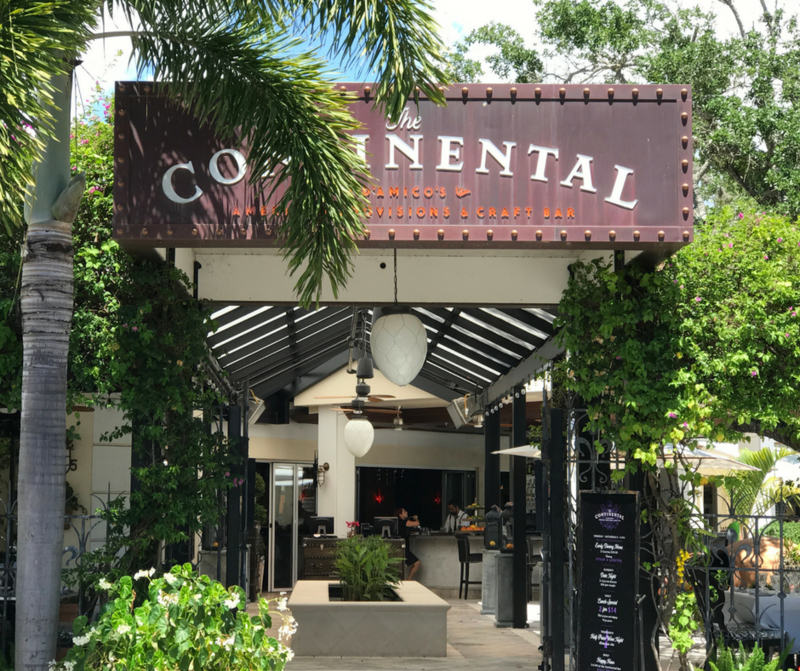 This is the perfect place to go for a great meal, distinct craft cocktails and music. Outside seating is abundant, but will fill quickly in-season. Don’t worry if you end up inside. The interior design will impress you, almost as much as the service and food. They have a lengthy wine list. Off-Season on certain nights they offer half price bottles (under $99). It’s a great place to bring friends and family that are visiting. From the moment you walk in you will feel like family. You can expect nothing less than amazing service to go with your homemade pasta dish. Dining outside right on Fifth Avenue is an experience. You can people watch and enjoy seeing exotic and classic cars cruise Fifth Avenue. My husband loves the fish dishes, while I usually have a pasta dish with vegetables. The menu is small, but the experience lives up to Ritz-Carlton standards. I love going there before dinner. Bites is in the lobby and often has live music. 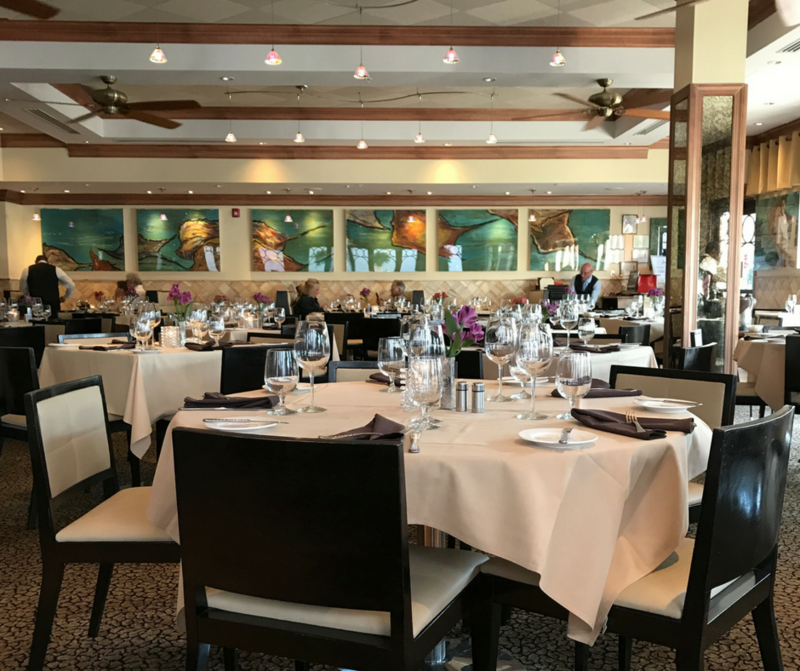 It’s the perfect place for a glass of champagne and an appetizer before you head to dinner on Vanderbilt Beach. Call and check on dates and times for music. In the winter, stop by and see their larger-than-life gingerbread house. Add a visit to your holiday traditions.